With increased competition on the world wide web, the marketing of your website has become more important than ever. 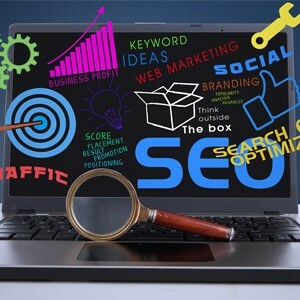 Our search engine optimisation and positioning strategies are carefully designed and targeted to give the search engines what they require, in order for your site to be found amongst your competitors and other sites related to your category. No matter how good your website is, if it can’t be found, it’s like creating an advert, but buying no air time to showcase your business. Hub Media will assist you with your online marketing campaign, by generating more online traffic to your website.